4.No deads spots in cylinder foam offers increased filtration. 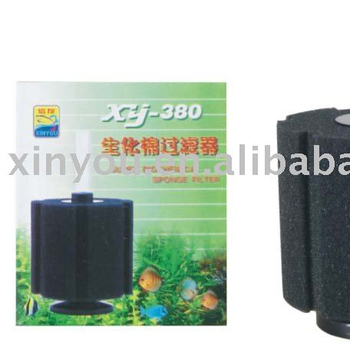 5.Easy maintainence is made by nodular design of foam cartridge system. 6.Various types of installations are possible.